Dubai, 14 April 2019: Ibn Battuta Mall is celebrating the inaugural Dubai Home Festival with the chance to win a brand new car and home makeovers, as well as up to 70 per cent discounts at selected stores. 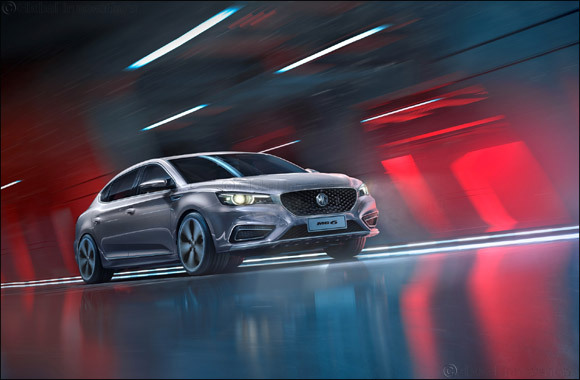 A Shop & Win promotion will see one lucky winner drive home in a brand new MG 6, while three home makeovers, each worth AED30, 000, from Homes R Us are also up for grabs. Participate by spending AED250 or more at any home store at Ibn Battuta Mall from 18 April to 1 May. Submit the purchase receipts at the customer care desks at China Court and Tunisia Court and at the Homes R Us installation at India Court. Winners will be announced in the second week of May. Home Box: 25 to 50 per cent off household items and furniture.